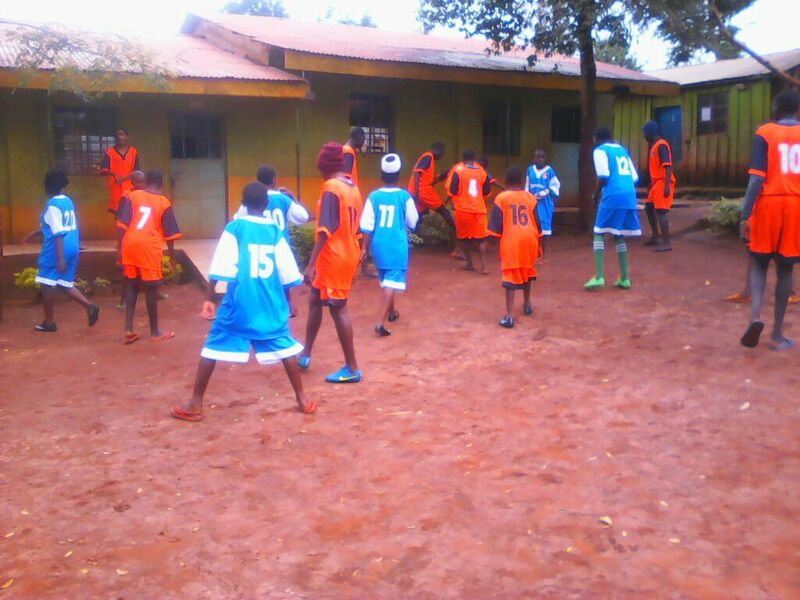 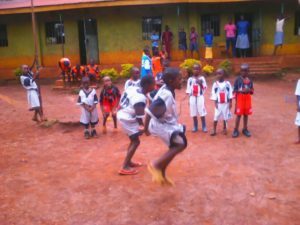 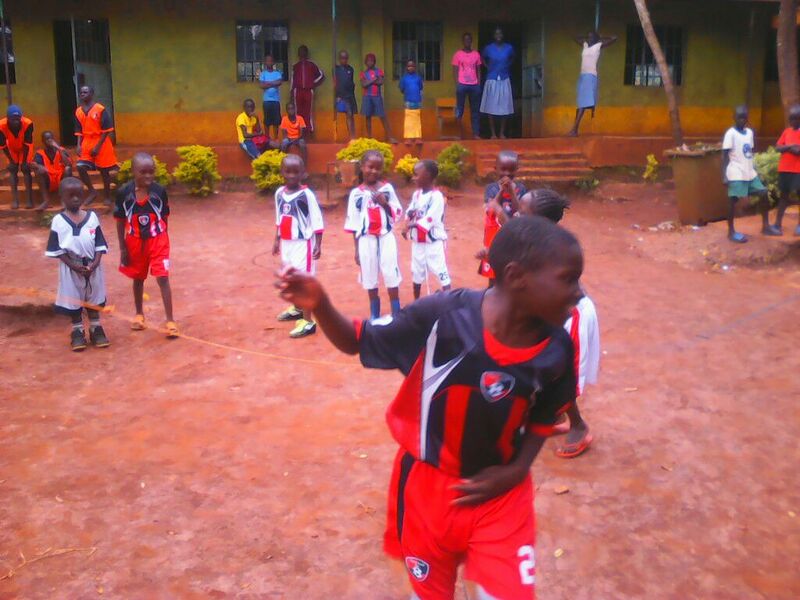 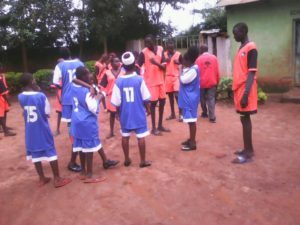 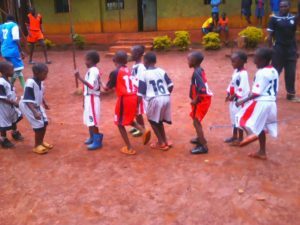 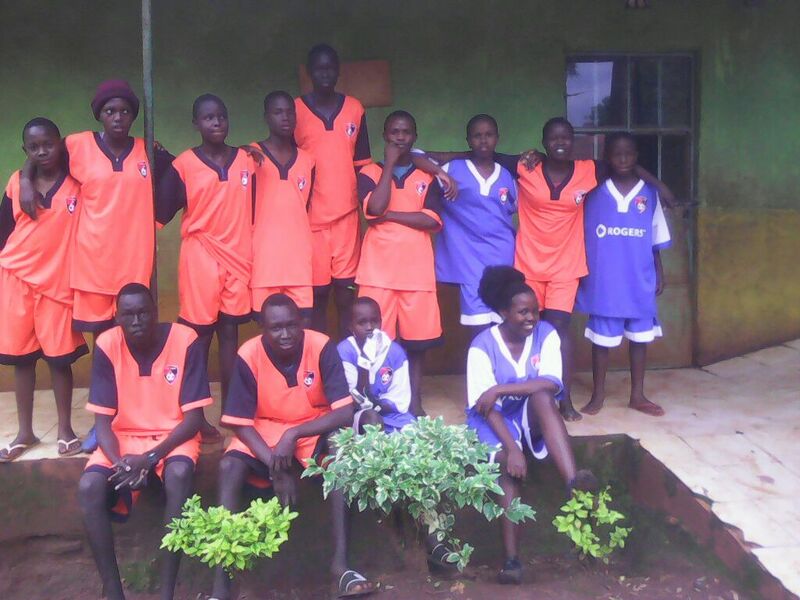 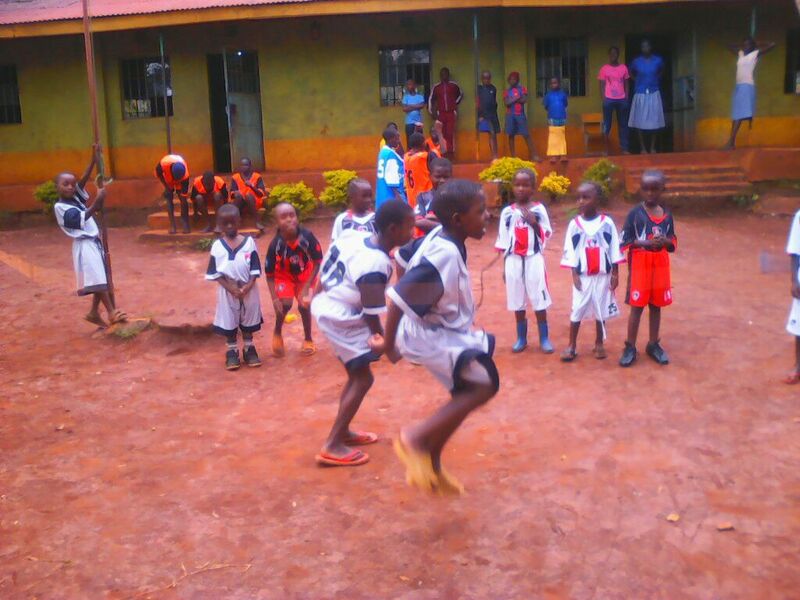 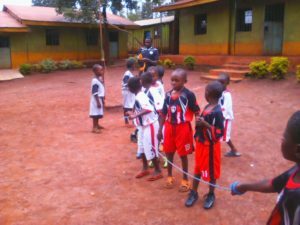 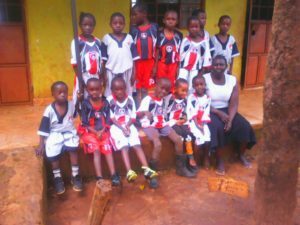 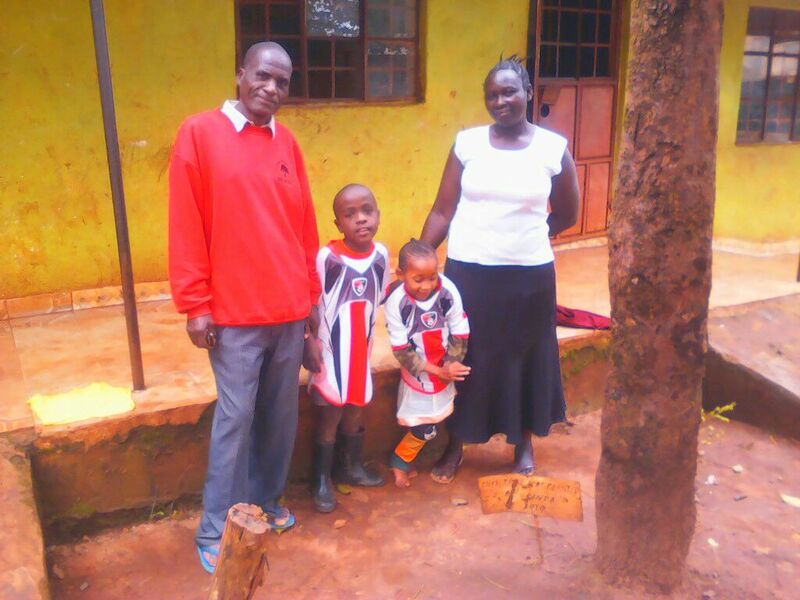 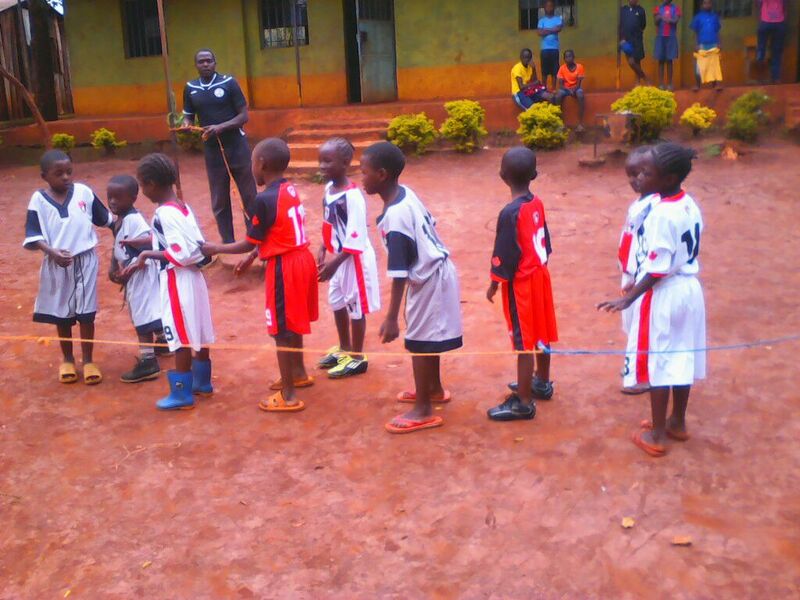 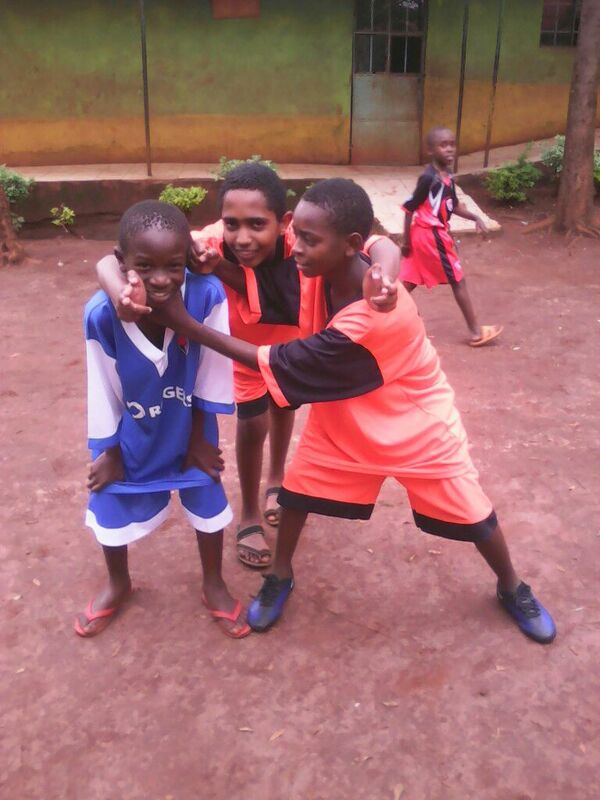 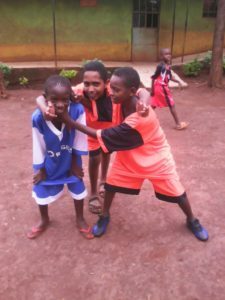 The pupils at the Aquinoe Learning Centre have just received another box of football shirts, shorts and boots from Canada. 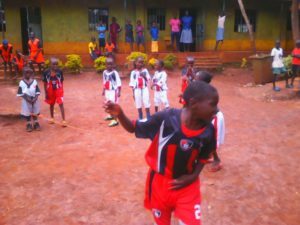 Children who play for the Cherry Beach Soccer Club in Toronto donate kit when they’ve outgrown it. This is collected by a good friend of the charity and is sent to the Aquinoe. 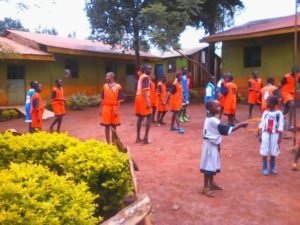 Staff and pupils were very excited when the box arrived yesterday and children were delighted to try out the kit today and play games. Cherry Beach kit sent in the past has been used when Aquinoe children have represented the school in the community. 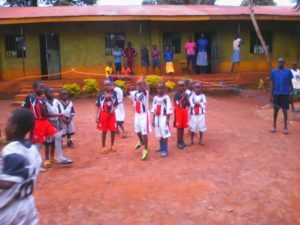 Comments have been made that they are the smartest pupils in the area!